He crumpled to the dusty road as blow after blow landed on his back and head. Moments later, he felt something warm trickling down his cheek; then heard footsteps shuffling closer to where he lay. An audible gasp, and the shuffling faded off into the distance. Again, all went black. He wasn’t sure where he was or what was happening, but the caring voice and steady arms caused his body to relax. He fell back into a deep sleep. You’re probably very familiar with the story of the Good Samaritan. We know the bad guys were the religious leaders who carefully tiptoed around the unconscious man and the good guy was the despised stranger from out of town who helped the injured man to safety and cared for him until he was fully recovered. Most likely, you haven’t stumbled upon someone who was half-dead and had the opportunity to carry them to a hospital for treatment. Unless, of course, you’re an EMT. 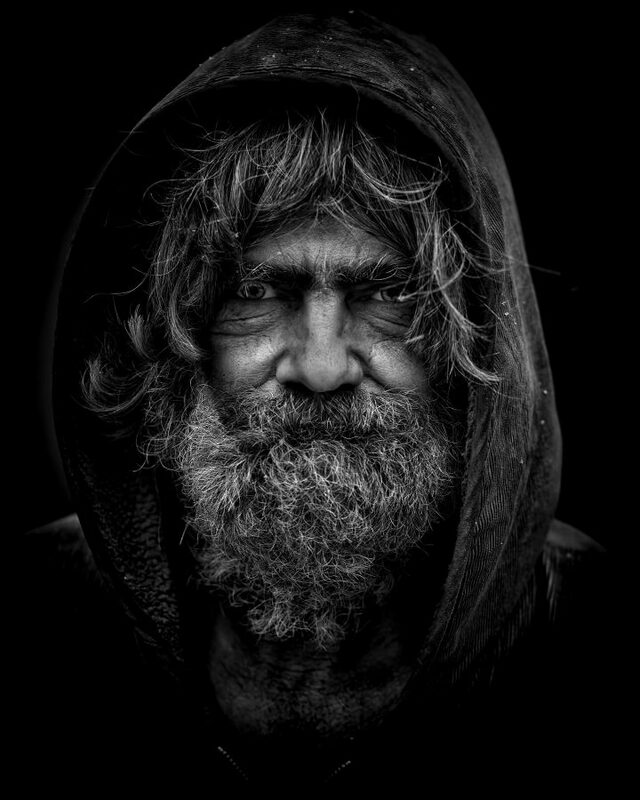 But if you’re like me, you see needs around you and want to make a difference– a homeless man on the street corner extending an empty hand; news flashes of refugees fleeing for their lives; children halfway around the world, dying from disease and starvation. And you begin to wonder how you can make a difference when there are so many needs. Jesus’s question cut to the heart of the problem. It shouldn’t matter so much who is a neighbor to me; instead, I should be asking myself if I am being the neighbor God wants me to be. And that’s something I’ve been thinking about lately. My wife and I live in a low-class neighborhood in a mid-sized city. We’ve been here for almost two years now, and I sometimes wonder if we’ve made any impact on our community. Where do we even start? Too often, I find myself resembling the religious men who had things to do and places to be. They were so focused on their own lives they didn’t have any time or interest in their dying neighbor. Recently, God convicted me of this very thing. Since we live in the city, my wife and I have plenty of opportunities to cross paths with neighbors. Yet, I’ve discovered I’m pretty good at tuning out the world around me. I get focused on what I’m doing and where I’m going and I rush past my neighbors and their needs without even realizing it! And that’s not the kind of neighbor I want to be. So what does it look like for me to be a good neighbor? I discovered it always starts with seeing the people and meeting them where they’re at. As I walk my streets, I ask God to open my eyes to the opportunities around me. This might be simply saying “hi” and sharing a smile. Other times, God leads me to speak a word of encouragement or pray with someone in need. One time, I even had the opportunity to scale a chain link fence to help a homeless person recover their lost wallet and papers that had been stolen from them. So you might be wondering by now why I would write an entire article about being a neighbor. What does that have to do with being a Christian anyway? It all goes back to my life purpose. As a Son of God, I have been given the amazing opportunity to share Good News. Not just any good news but The Good News of the Gospel! I might not have a Twitter audience of 57 million followers and I might not have thousands of loyal YouTube subscribers, but I do have daily opportunities to engage my neighbors, to extend hope, to speak truth. And that is where the greatest impact happens. Am I being a good neighbor? 1. What are some ways that you meet your neighbors? 2. In your context, what does it mean for you to be a good neighbor? lives in Harrisburg, PA with his wife Marci, where they are involved in a Spanish church plant. Ian volunteers for a non-profit organization while working on his BA in English through College Plus (Unbound). In his spare time, he enjoys writing for blogs and calling his generation to follow Christ wholeheartedly. He is passionate about urban, cross-cultural church planting, and verbal, personal evangelism.